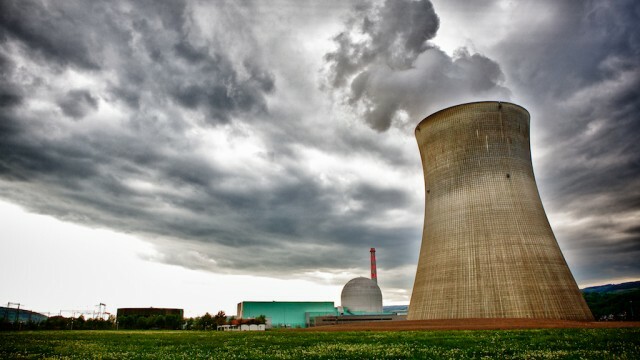 Can nuclear energy ever be publicly accepted? There are benefits and drawbacks to private conservation efforts. Ignoring one in favor of the other does a disservice to all, especially local communities. Policymakers depend on input from science but natural scientific disagreements can cloud policy-making. The BBC has taken a step towards correcting the relationship between science, politics and the media. The Knowledge-Practice divide is a major obstacle to effective progress and the target of our efforts at S&S.